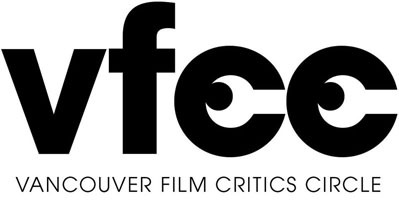 Kenneth Lonergan’s Manchester by the Sea leads all films in the Vancouver Film Critics Circle’s international section with six nominations. Lonergan’s subtle study of gestating grief is pitted in the Best Film category against La La Land, Damien Chazelle’s charming homage to Technicolor musicals of the ‘50s and ‘60s, and Moonlight, Barry Jenkins’ equally harrowing and sensitive breakout. Chazelle and Lonergan also share space in the Best Director category, where they’re joined by Denis Villeneuve for his subdued alien invasion film, Arrival. Ryan Gosling, the song and dance man in La La Land, looks to tap out Casey Affleck, star of Manchester by the Sea, and Denzel Washington, the lead in Fences, for Best Actor. Meanwhile, the Best Actress nominations go to Amy Adams for Arrival, Isabelle Huppert for Elle and Natalie Portman for Jackie. Hell or High Water, also up for Best Screenplay, is represented in the Best Supporting Actor category by Jeff Bridges, who looks to edge out Moonlight’s Mahershala Ali and Manchester by the Sea’s Lucas Hedges. Fences’ Viola Davis has tough competition in the Best Supporting Actress category where she’s up against Moonlight’s Naomi Harris and Manchester by the Sea’s Michelle Williams. 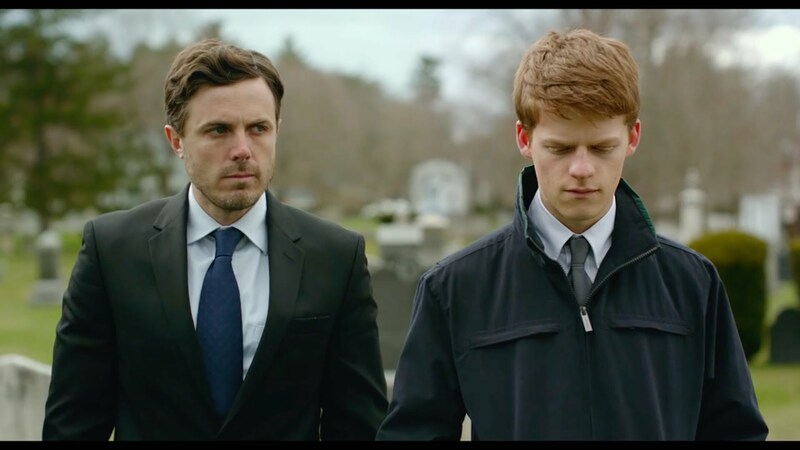 Joining Hell or High Water’sTaylor Sheridan as the other nominees for Best Screenplay are Barry Jenkins for Moonlight and Kenneth Lonergan for Manchester by the Sea. The Best Foreign Language Film category is a race between Elle, The Handmaiden and Toni Erdmann, while Cameraperson, O.J. Made in America and 13th occupy the Best Documentary slots. Winners in the international categories will be announced on Tuesday, December 20. For the full list of International nominees go here.